You know you have to pay VAT, but you aren’t sure what it applies to. If this sounds like you, you’re not alone. Managing VAT yourself is one of the hardest accountancy tasks a business owner can undertake. Why is VAT so tough to deal with? It all comes down to a myriad of rules and regulations that govern the financial practice. Businesses that must pay VAT are subject to a variety of responsibilities, requirements and exemptions. 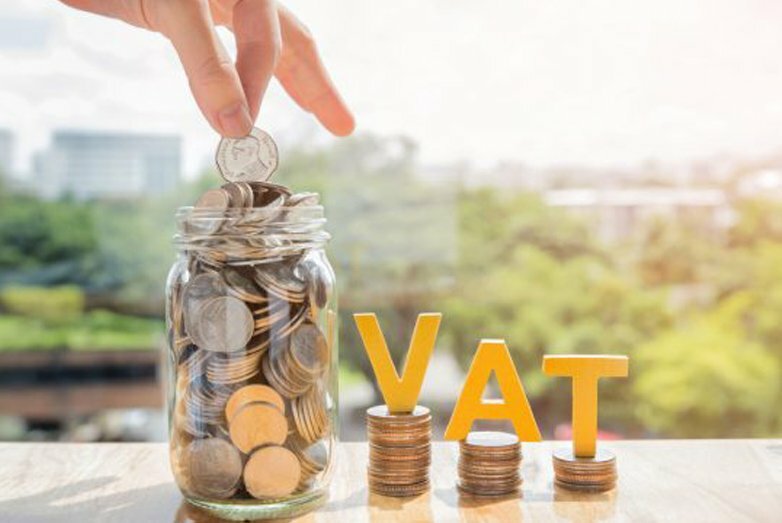 Navigating this minefield is perilous, and making mistakes when it comes to VAT can be incredibly damaging to your business. At RS Accountancy, we take the worry out of your VAT procedures. Our VAT specialists offer all the expertise you’ll ever need to simplify your processes and can guide you on the best methods for handling your VAT. Contact us today for free VAT advice in the UK. VAT becomes an easy and manageable part of your tax payments, rather than a stressful addition. At RS Accountancy, we’ll manage all aspects of VAT for you. Our VAT services for Leeds-based businesses and brands operating across the UK are the perfect solution for any issues you may face with the tax practice. But what exactly is VAT and how does it work for your business? VAT sounds simple enough. Whether you’re self-employed or part of a company, the basic rule is that if your sales exceed an annual gross profit of £82,000, you need to register for VAT. You can also opt to pay VAT even if you are below this threshold. But why would you do that? Some smaller companies choose to register for VAT to give the impression that their company is bigger than it actually is and improves credibility. The registration process for VAT can actually be quite complicated. This is where elements of the process start to differ, based on numerous different factors such as income, industry and status. 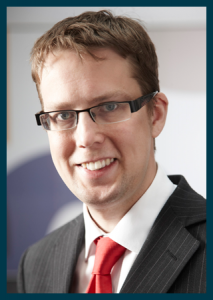 Our VAT advice services can be a crucial pillar of support during this time. Case by case: This method of paying VAT sees you declare all invoices and receipts for the quarter, both incoming and outgoing. It’s often the best way to pay in terms of profitability, but it can very time-consuming and management of the process is hard. Flat rate VAT: The flat rate scheme is designed for businesses that have less than £150,000 turnover. Under this scheme, you will be assigned a flat rate tax percentage based on your industry. You then simply apply the rate to the total of your invoices. This may sound like the perfect solution, but a word of warning: with this method, you may end up paying more, depending on what kind of business you operate. Our expert VAT accountants will know exactly which method is optimised for your business and will help you achieve the best results. Looking for comprehensive support for your business’s financial needs? Our online accountant services are the solutions you’ve been looking for. Request a no-obligation consultation appointment to discuss your options today!